When you process as many domains as we do here at PBN HQ we are lucky to be able to perform higher level analysis on a sample of data that we had just run through Majestic. As part of our daily process we filter and analyse a large amount of domains. It just so happens we had run 84,623 through Majestic a couple of days prior to them updating their metrics. These 85,000 domains were ALL TF15+ so the sample of data was not a true sample across the world wide web, but it gives a pretty clear picture on the changes we've observed. 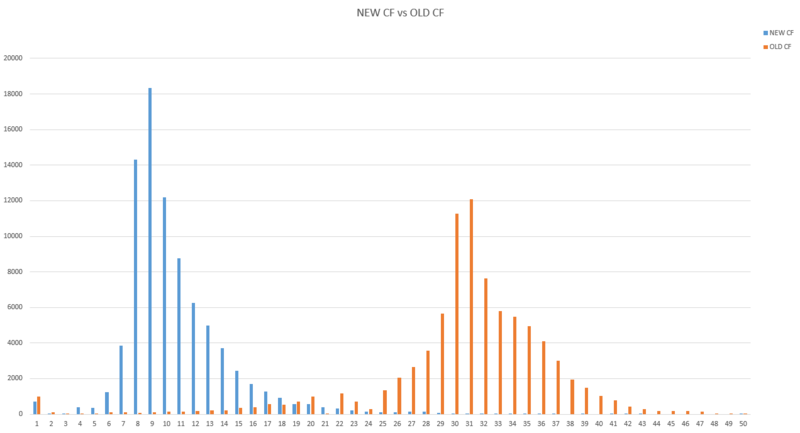 In case you didn’t notice, there’s been some anarchy with the Majestic TF/CF recently. However, judging by the customer service tickets that we’re getting, you most definitely noticed. Thanks for your patience and understanding with the TF/CF yo-yo that’s been going on in our marketplace recently. Okay, now that that’s out of the way… into the meat of the matter. We’re super proud of our free to use tools here at PBN HQ so this series of blog posts will feature one of the three free tools that we think you’ll like about our site. The first one we will be covering is our bulk domain checker – a free and simple way to check the availability of large domain lists. 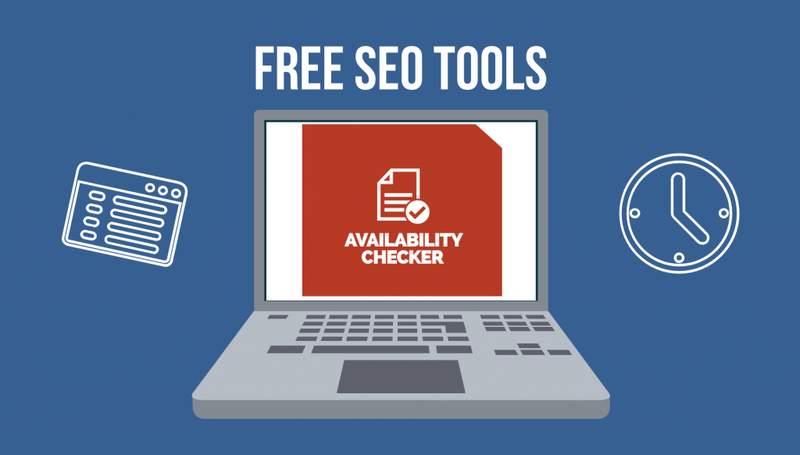 Gone are the days when you should have to open 3 or 4 tabs up on your computer to use all of the best free tools out there for your SEO efforts. You remember what it was like, don’t you? 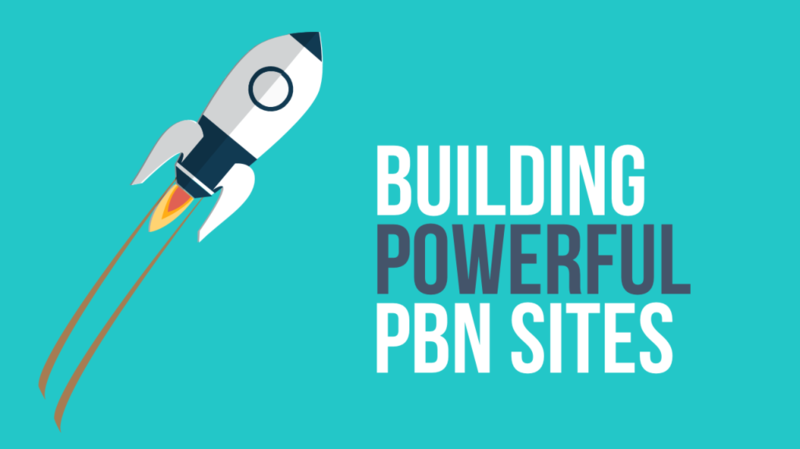 Here at PBN HQ we've been listening to your feedback and working hard to make sure that not only can you buy cheap PBN domains that are clean and powerful, but that your buying process is effortless. We've had some great feedback – which we always listen to, and I wanted to cover three important updates in this quick article. After several hours of sorting through a handful of domains, bidding on them and spam checking them, you’ve managed to acquire a tasty domain with awesome metrics. Or maybe you’ve decided the auction process (or manual scrapping) isn’t an effective use of your time so you decided to pick up a few domains from us here at PBN HQ. How do I setup my domain to maximize the juice in my PBN while keeping a low profile? 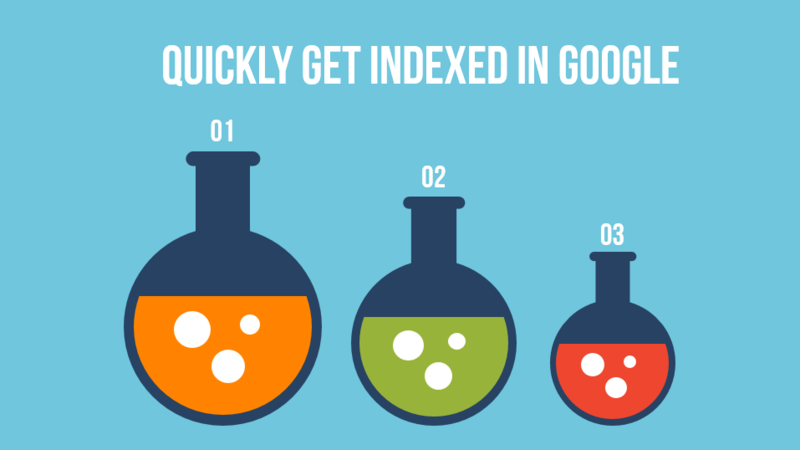 A lot of the time when you're buying an expired domain, you'll find that the site isn't indexed (unless you buy one of our domains, which we guarantee will get indexed). Is this reason enough to pass on the site and move on? No way. Sure, there are some cases when you'll do everything right and the site still won't come back, but we're finding that those are few and far between, especially if you've determined the domain is clean by doing a proper spam check. If you are building out a private blog network then it’s essential that your domains are powerful, completely spam free and on niche. Need hundreds of domains every month? 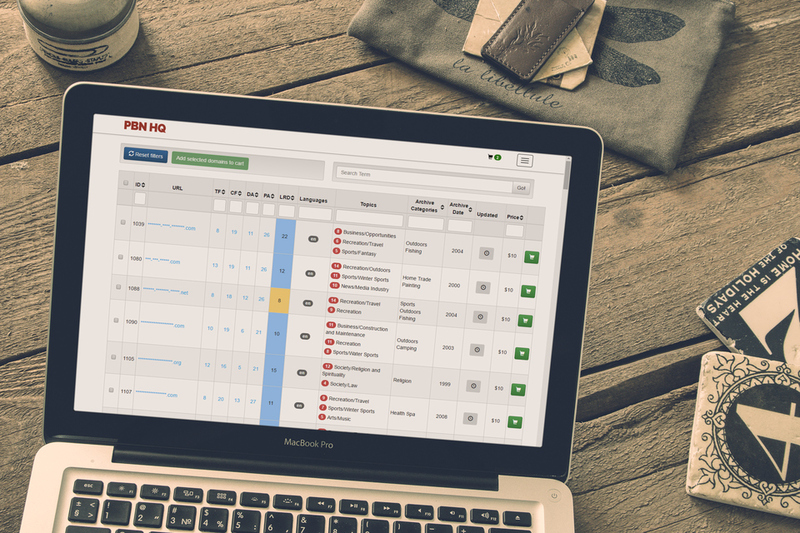 Crawler, Spam Checker, Availability Checker, Metrics Mode plus MUCH more. Copyright 2017 - PBN HQ. You may also enjoy Steve's Blog or Domain Ronin.